The Wildcats record an out at the plate to stifle a Pensacola scoring attempt. *Photo courtesy of Livingston Photography @ Washington Wildcats Baseball. 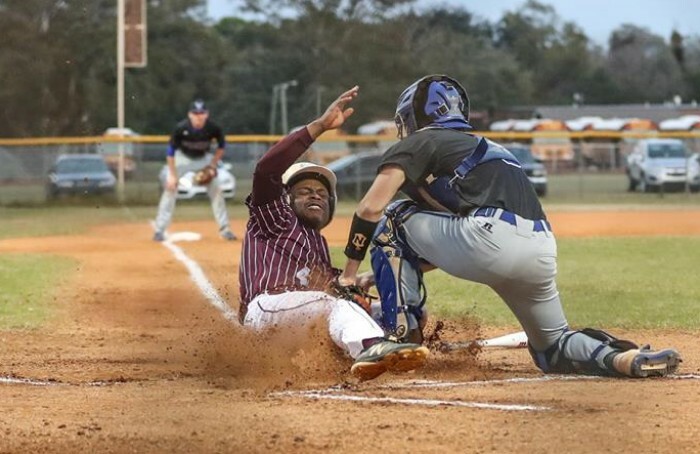 The Booker T. Washington Wildcats pulled their record back over .500 with a 10-1 road victory over the Pensacola Tigers on Tuesday evening. 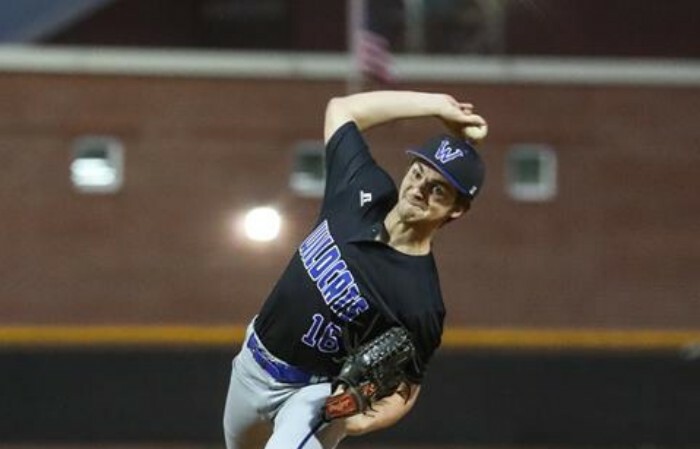 Sam Jackson went four shutout innings on the mound to lead the pitching staff, while the Wildcats (5-4) pounded out 13 hits and scored in nearly every inning. Jackson set the tone on the mound in picking up his second win on the season. The right-hander scattered four hits and walked one, while striking out three. Dawson Kuba and Robert Sherlock followed with a scoreless inning of relief, before the Tigers (1-9) ended the shutout with an unearned run in the seventh against reliever Trevor Brown. Sam Jackson threw four shutout innings to earn the win for the Wildcats. *Photo courtesy of Livingston Photography @ Washington Wildcats Baseball. Sherlock got the scoring going with an RBI single that drove in Rashad Blount in the second, and the Wildcat offense got going from there. Zavion Anderson and Samson Hobbs were both 3-for-5 with two RBIs, and Sherlock and Drayton Braddock both had two hits each. Booker T. added two runs in the third and another in the fifth, both thanks to RBIs from Christian Pollard. A five-run sixth inning then blew things wide open. The two teams will meet again when the Wildcats serve as host on April 17th. 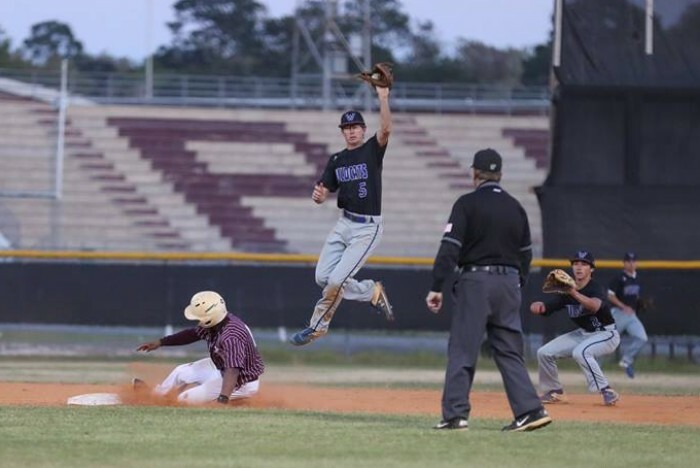 *Photo courtesy of Livingston Photography @ Washington Wildcats Baseball.